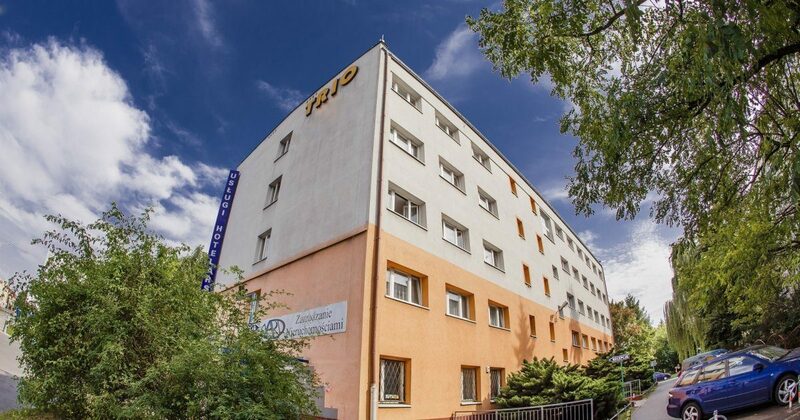 Trio Hostel is located in the center of Wroclaw, offering 485 places in 240 rooms for 1, 2, 3 and 4 persons. The Old Town Square, the bustling heart of the city, full of restaurants, cafes, and shops can be reached within a few-minute walk. Good Standard at a great price in the center of Wroclaw. 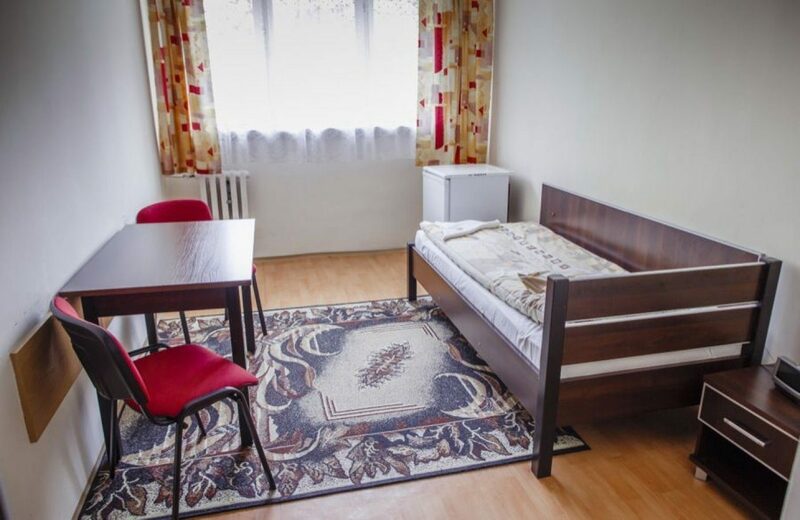 Perfect location and an extremely good value for money make Trio an excellent accommodation base for those wishing to visit Wrocław and take advantage of accommodation at a very attractive price as well as organized groups such as tourist trips, school trips or employee groups. 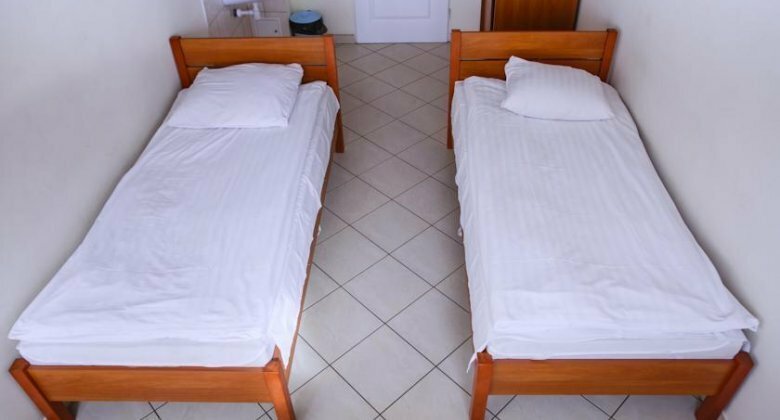 All rooms at Trio Hostel include washbasins, while the shared toilets and showers are located on each floor. The hostel offers wireless Internet access. For groups of a minimum of 15 people, it is possible to order a full board. Guests are offered free access to ironing equipment and hairdryers. 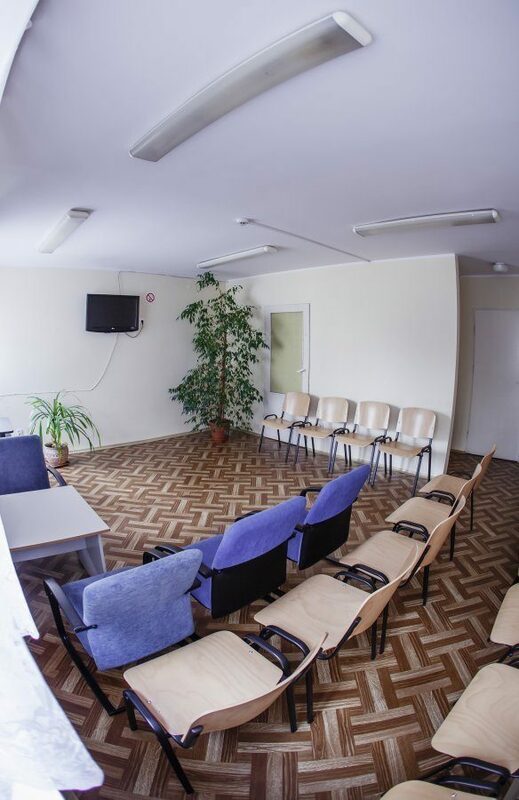 The biggest advantage of the Trio Hotel, in addition to the perfect location and very attractive prices, is the kind and caring staff who make sure that all the wishes of visitors are met. Adventure, rest, and sightseeing in Wrocław. Staying at Trio Hostel means finding oneself in a bustling place. There are plenty of restaurants and clubs where you can go wild until dawn. At the same time, you will also find conditions for rest or peaceful contemplation of the wonderful monuments and the history of Wroclaw. It is worth visiting the Old Market Square, only 800m away from the Cloth Hall and the Town Hall Building - a unique monument of Gothic and Renaissance architecture in Europe, which houses the Museum of Bourgeois Art. Ostrów Tumski - the oldest part of Wrocław - is the must-see location on the route of Wroclaw - the former stronghold surrounded by the Odra River, or the famous Panorama Racławicka painting. 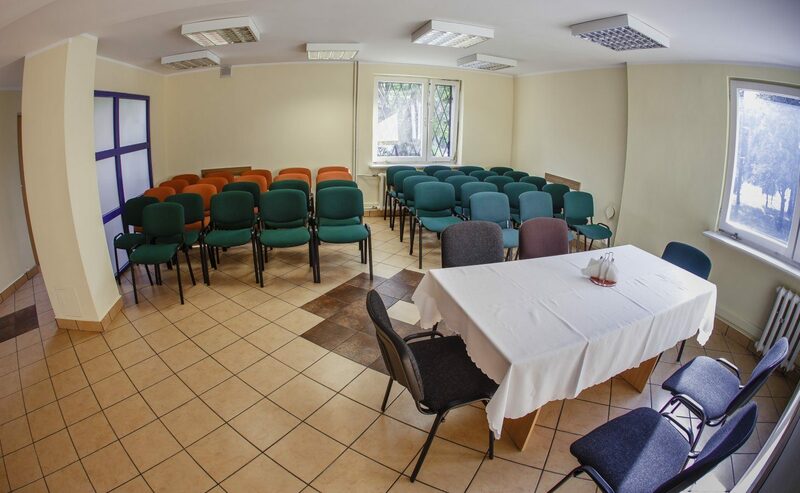 Trio Hostel offers conference rooms which accomodate from 20 to 80 persons. 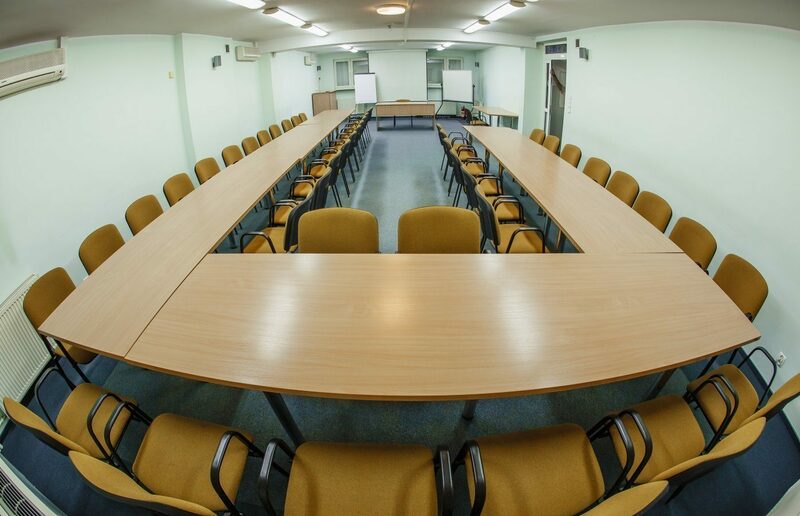 You may also organize training, recruitment or an intimate business meeting. 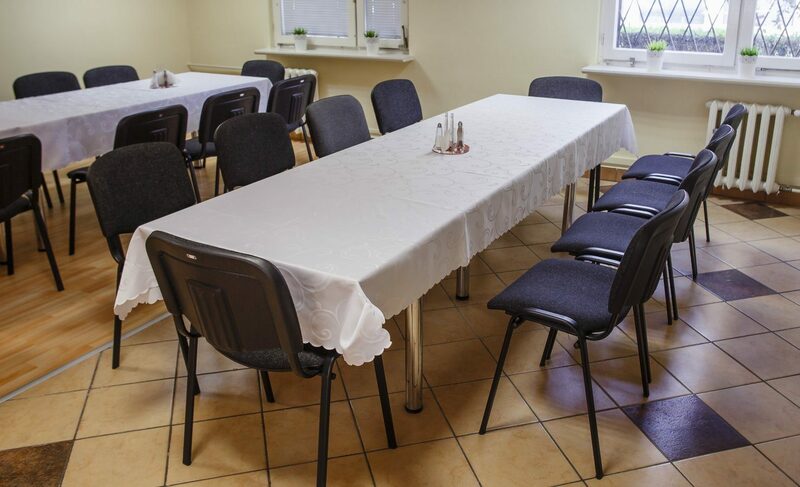 Location in the center of Wrocław, good public transport connection to any part of the city makes Trio Hostel a perfect place for many types of events. 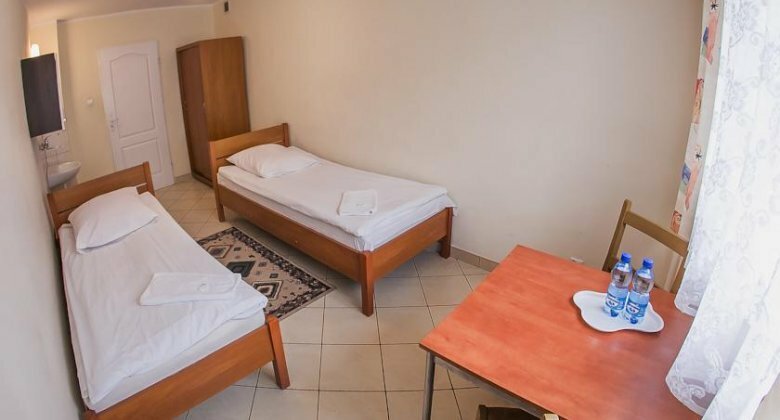 The rooms are modern and comprehensively equipped. Experienced staff will help you organize a flawless meeting and ensure positive experience and memories for all participants. 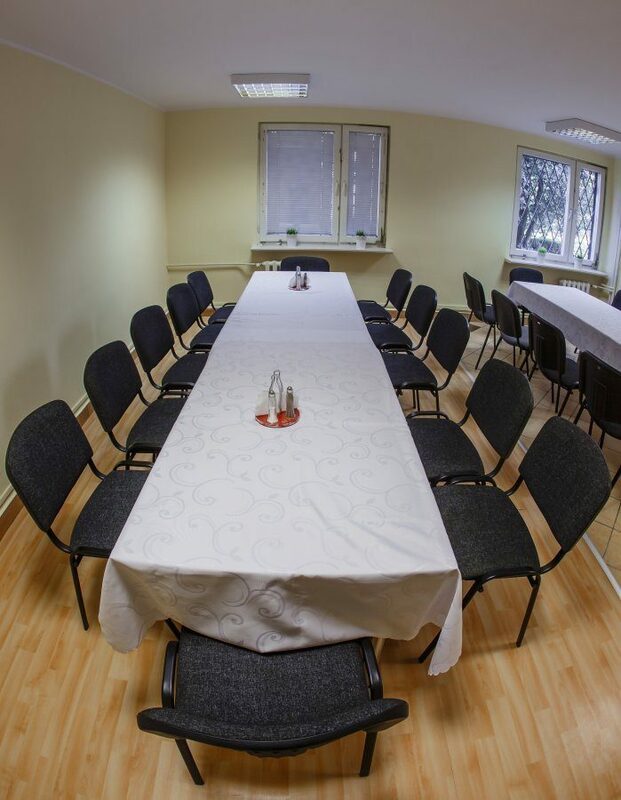 The conference room of the area of 40m2 is located on the ground floor of building number 8. 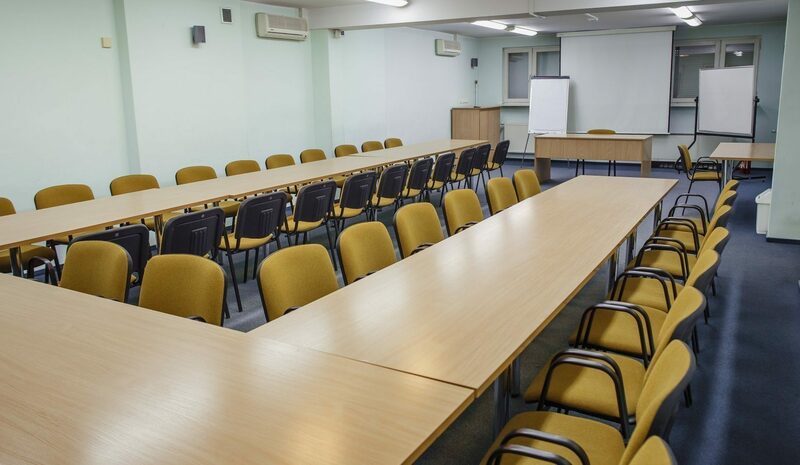 It has been adapted for training, presentations, business meetings, and events. 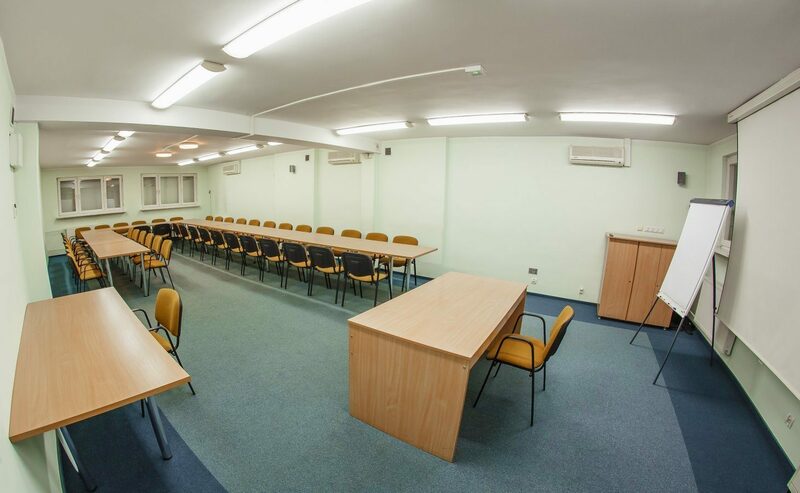 There are two rooms with the area of 15m2 adjacent to the main room, equipped with tables and chairs (24 seats in each room).